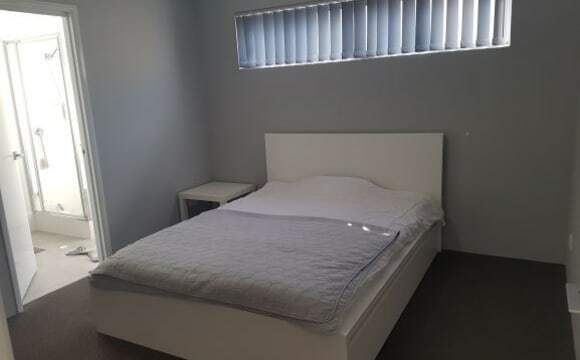 HOME AWAY FROM HOME 100m from Wellard train station, 35 minutes from CBD via train, for a Single lady only, the room has a Queen size bed and high-speed NBN Free to use all in house electrical appliances e.g washing machine, microwave, fridge, kettle, toaster, cooker, etc 100m away is the train station, bus station, Woolworths, eateries, clinic, pharmacy, post office, shops, school, and park. 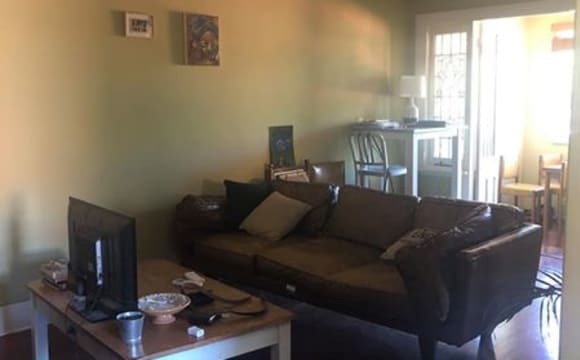 Via train 20 minutes to Murdoch University and Fiona Stanley Hospital, 35 minutes to Curtin University, the University of WA and CBD.. We are looking for a Quiet, Clean and tidy female housemate to join us in this warm and friendly house with full privacy. The room could be view anytime any day. Amenities and Location * Quiet and safe neighbourhood, conducive for studies. 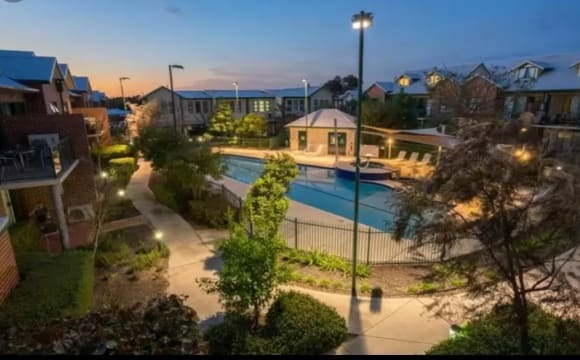 * Walking distance to Phoenix shopping centre, Spearwood library, Manning Park, fast food outlets, gym, auto-mechanic, banks, medical centre, dental clinic, physio centre and pharmacy. 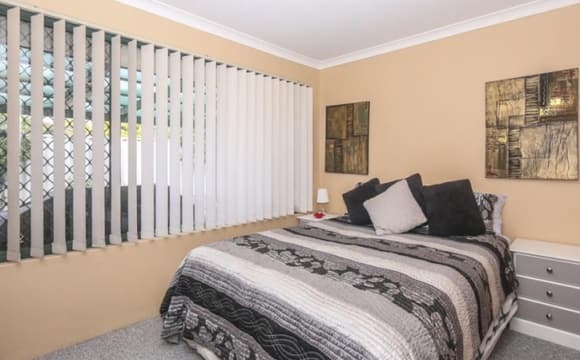 * Bus stop 5 to 10 min walk away with short direct bus rides or drive to Murdoch and Fremantle stations. 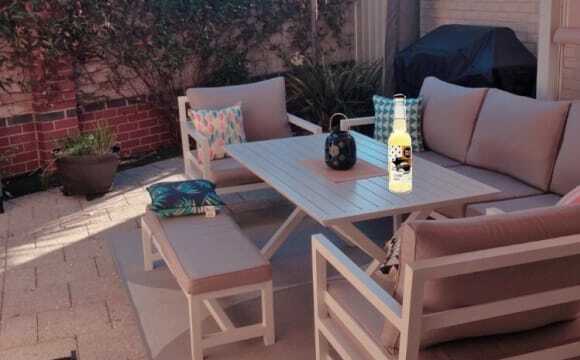 * Short drive to Stock Road Market, Cockburn Central, Coogee beach and South beach in Fremantle. * Grass area outside house big enough to park 2 cars (for those who drive). *$150 per week excluding bills (bills charged according to use, solar in house therefore electricity contribution is low) with 4 weeks minimum bond required. Rooms: * Furnished with Single bed, Wardrobe, Bookshelf, Full-length mirror, Study table and lamp. Sheets and Doona/Blankets. A 2 bedroom 1 bathroom 1940's Bungalow in Mt. Hawthorn. Modest garden and rustic features (wood stove, high ceilings, hardwood floorboards, sleepout). Patio area with seating for outdoor entertainment and a garage for storage in the back yard. NBN available. Very close to transport, Scarborough beach road and Mt Hawthorn strip. Supermarkets within walking distance. Beautiful house. 3 bedrooms available. Excellent location and a minute away from shops and school. Furnished and recently renovated. Unlimited internet. 2 living rooms. Beautiful backyard. Lots of parking space. 3 bedroom, 2 bathroom (3 x WC) home. Good sized bedroom with 2 door mirrored robes. House is located close to bus stop (5 min walk). 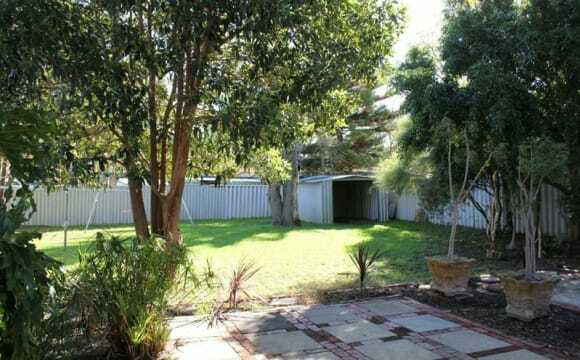 15 min drive to Greenwood or Whitfords Train station, Joondalup S/C &amp; Sorrento Quay. Suburb is quiet. Home is townhouse style so bedrooms upstairs and living/kitchen downstairs. Air-conditioning available downstairs. Fridge, microwave, kettle, toaster and washing machine available. Room is unfurnished. Bills not included and are to be split. Decent size room fits queen bed comfortably and has built in robe. Tidy clean apartment with balcony over looking pool and spa area. Gated community plenty of parking immaculate grounds with bbq area. Gym straight across road. Park and river 300mt walk, close to public transport, casino and race course. The house is a 5 minute drive away from Fremantle and has multiple bus stops near by. The house has a large back yard which has 3 chickens that provide us with eggs. Ducted aircon, quiet neighbourhood, secure parking, close to public transport, easy to care for garden, bills are a maximum of $25 a week in total $145 (bills and rent). 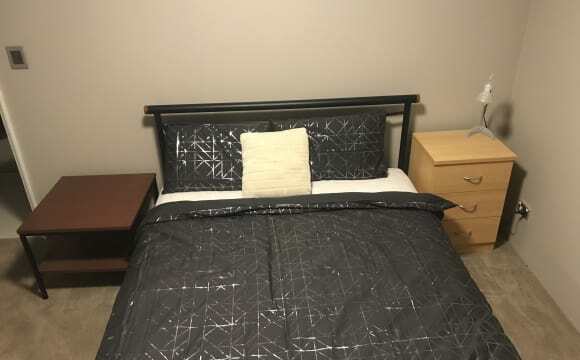 Near new room is available in modern home with all furnishings, NBN internet and parking in lock up garage if interested contact me any time to arrange viewing. 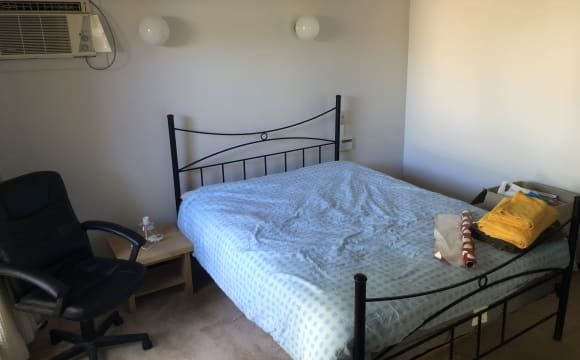 I’m renting out my furnished spare room in South Fremantle. 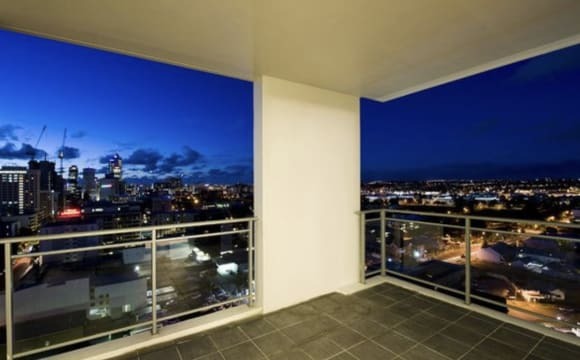 I’m in a quiet culdesac, 5 min walk to South Beach and 2 min walk to the Woolworths shopping centre. Only 2.5kms to Freo, I’m close to the free CAT bus and other transperth buses.